Thanks to your support, Ludi Vojago has been funded way over the expectations : 134% ! Thank you so much. As I promised, every supporter who put more than 50€ will be sent a copy of the Mechanicards once I manage to find a way to print them. I shall contact every supporter individually during the next week to give and ask some extra information about the rewards. Also, from now on, the best way to follow the project will be the other media : Facebook, Twitter and the Blog, which I shall update soon enough. 2000€ = extra reward ! Monday morning, 9 funding days remaining : now's the time to reach a stellar score ! Every bit of extra support will be helpful in a lot of different ways : better material for the workshops, tablet for impossible-to-carry games... or even just better travelling conditions : taking the train from time to time will bring me some extra comfort more than welcome to do the workshops in good conditions ! Therefore, I propose you an extra reward ! Some new ago, I presented you the "Mechanicards", used within the workshops to help people create more diverse games. Well, they are actually useful and working ! - Owning nice cards. Everybody loves nice cards. But... they are only in French, right ? The Mechanicards are available online on this webpage. Feel free to use them (as long as you mention me). Also, I'm currently working on a graphical rework. However, ready-to-print cards is something... receiving the cardboard version home is another ! What's more appealing than a solid, concrete object ? Therefore, I want to propose a solid version as a bonus reward ! 100% ! Thank you so much ! What's next ? Thanks to your support, Ludi Vojago is now 100% funded, which means I'll be able to start the trip in september ! Everyone of you helped by supporting the project and/or sharing the Ulule webpage and I really appreciate it. Once again, thank you so much !! Now what ? Is it finished ? - Acquiring a tablet : this is by no means a personnal whim ! While I can't deny a tablet would be really useful for me to easily upload news about the project, the main goal here is to have a device with "numeric table-top" games. Games such as Settlers of Catan, Carcassonne or Small World 2 are, despite being interesting games to discover, quite impossible to carry in a long-term trip, nor sending them. Therefore, a tablet would really help people discover interesting games ! So, continue sharing the project ! First workshop, second sponsor and mechanism cards ! Hello everybody ! Here's some fresh news about Ludi Vojago ! First workshop, first game ! Tuesday was a big day for the project : the first workshop took place, at the French café Le Petit Ney ! During 3 hours, two yougsters had the occasion to actually create a real board game prototype !! The rules in a nutshell : strategy-bluff game for 2 players on a 6*8 grid. Each player starts with 3 pawns of distinct colors (yellow / blue / red) and 2 building blocks, initially disposed on opposite corners of the grid. The goal is to steal the opponent's blocks with the pawns. Each player also has 3 cards noted 1/2/3 and place them secretly on a board in front of him, also with 3 colors. Each turn, the players roll a dice to determine how much movement their pawns can do. If 2 opposite pawns finish their move on the same place, they battle. The players reveal the card of the color of the pawn, and the strongest wins the battle. The loser goes back to base and the cards are replaced secretly again. We are actually pretty far from your average Game of the goose game, right ? The kids were able to bring back home a prototype, including the material used to create and play it. A successful experience, and I hope the first of a long series ! 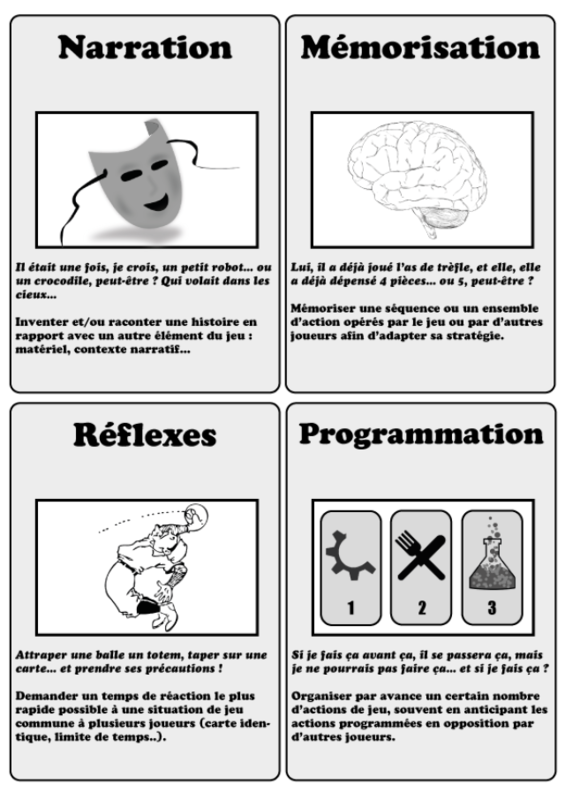 After Tout pour le jeu, Ludi Vojago is now supported by Letheia editions ! Their latest game, WINK, is fun, easy to carry and quite original : it is a perfect game to show at the beginning of a workshop to present its mechanism ! 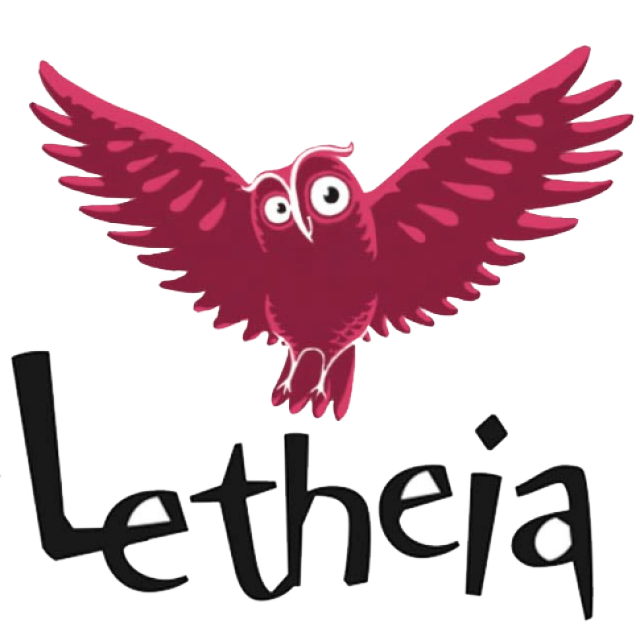 Big thanks to Letheia then, which also supports several interesting and meaningful project, such as the board games playing mission in India with the association Inter'Lude ! One of the big questions of the workshops is the way to introduce the concept of mechanism. This very fundamental notion can also be quite obscure to understand : what is it ? Do you have examples ? Is it the universe of the game (wait, no, it's the "Theme") ? A friendly way to discover mechanisms is to use pictures, so I decided to create board games mechanism cards ! I used them for the first time tuesday, and I believe it worked pretty well. They are still "Work in progress" so far and are only available in French, but I'm planning to work on them until the departure. You can discover them at the end of the news ! There's only 27 days remaining to support the project, so please don't forget to share the Facebook page, the Twitter account and of course this very page ! 1 sponsor, 2 workshops and 35 days ! A bit more than a week after the diffusion of the presentation video, the project's funding was suddently increased by 15% ! Big thanks to every new supporter ! Here's some news about the project now. First of all, I am pleased to announce you the two first board games creation workshops ! They will take place before the beginning of the trip, so I can practice a little bit, get some good habits and, most importantly, allow more people to create games ! 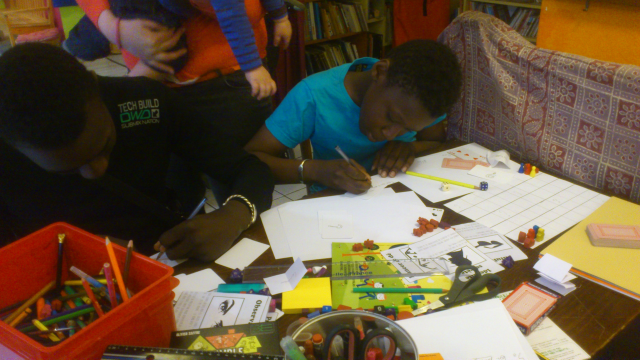 The first will take place the 22nd of April with the Petit Ney, an associative café in Paris already used to organize board games play sessions with children. 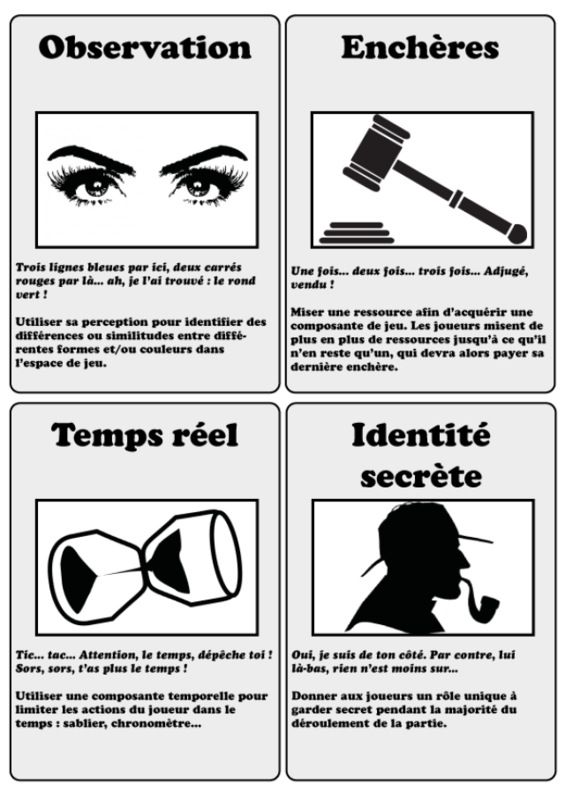 If you are confortable with French, I advise you to take a look at their website as a lot of interesting things takes place here (like a Timebanking program). The second one is planned for the 28-29th of April within a youth camp called Video Game Academy... but wait, why is there suddenly video games involved here ? Well, that's quite simple actually : games, both digital and paper-based, use a lot of similar Game Design concepts. It is not uncommon to see various games developpement teams using board games prototyping to test some game mechanism before actually producing the digital game ! I will obviously keep you informed of these workshops results, so you can have an idea of what a workshop can bring and what can people make. "Tout pour le jeu" - a brillant sponsor ! Remember the presentation video ? You can see various material within, including quite peculiar pieces of material, like small wooden cubes or blank cards. I will use this kind of material for the workshops (in addition of pens and cardboard !). 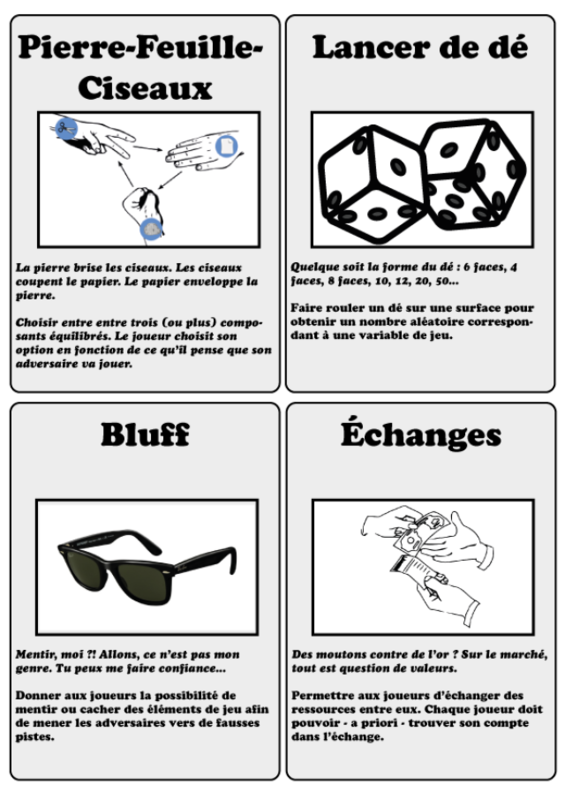 This material comes from the French company Tout pour le jeu, selling cheap and good quality board games material online. 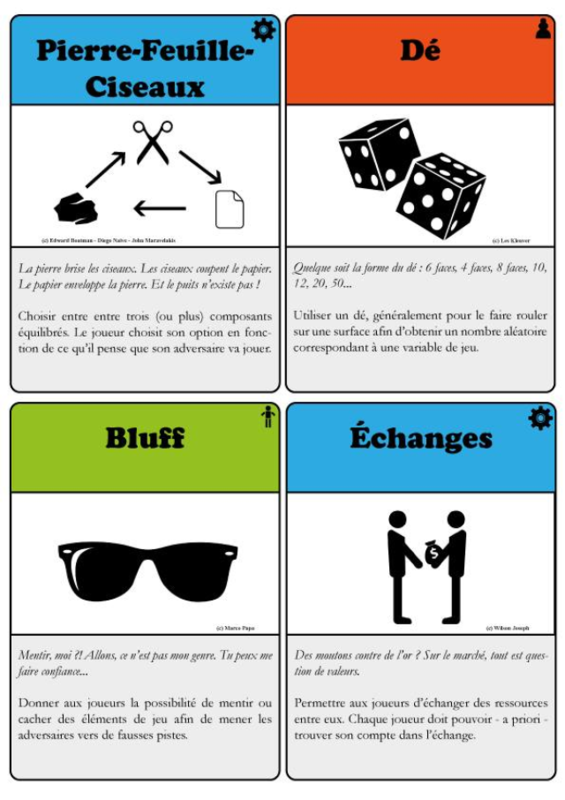 And I actually have the pleasure to announce you that Tout pour le jeu is now supporting Ludi Vojago ! Their extra material will allow the workshops attendees to have extra toys to play with. Only 35 days remaining ! And here comes mid-april ! Time flies so fast, doesn't it ? This crowdfunding page will only last for a (large) month now, for an end coming the 20th of May. Even if two thirds of the project is now supported, it isn't finished : I still need your support ! So feel free to share the page to everybody ! MENTION - Thank you ! 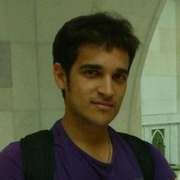 You will be mentionned on the "partners" page of www.ludivojago.com. SPECIAL MENTION - You will be mentionned on the "partners" page with a custom message of your choice, up to 140 characters. Warning - reward specific to workshops attendees ! WONDERBAG - Small board games creation material bag given in the beginning of a workshop ! If you actually can't be present, I will send it to you after the workshop taking place in your city. PROTOTYPE - I will rebuild and send you one prototype of your choice made by the workshops participants. LOTS OF CARDS - One custom envelope (see "MAIL") from EACH country visited ! 4 PROTOTYPES - I will rebuild and send you 3 extra prototypes of your choice made by the participants. MEETING - I come to your place to play or create board games with you ! WARNING - Only for people from France OR around the places visited during the trip OR on the road in between !